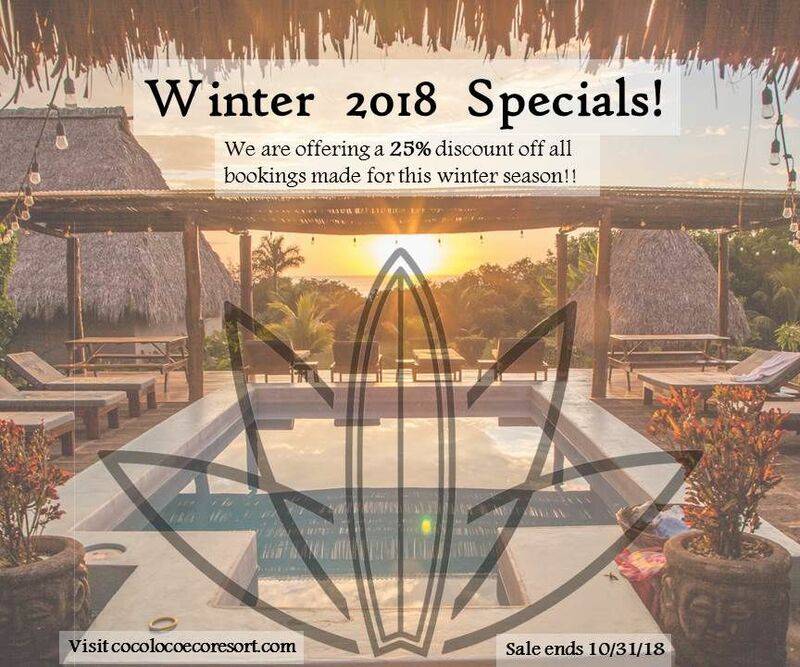 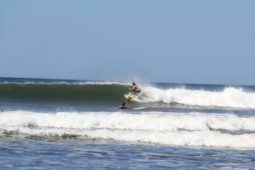 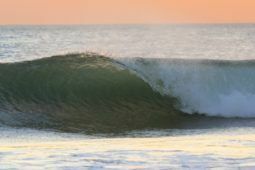 Our Surfer’s Getaway Package is built for those who are looking to come and spend a week surfing some of the best (and least crowded) waves in Central America. 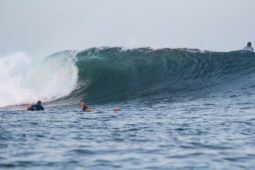 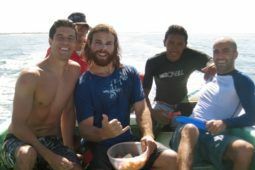 We have over 8 years surfing and guiding experience in the area and we know exactly when and where to surf for any given conditions. 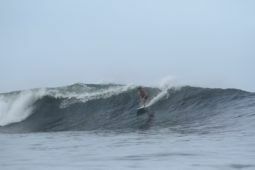 The waves are fast and hollow and when the bigger swells roll in we have some unbelievable waves to explore.